REV'IT are a Dutch powerhouse, well established in the adventure and race markets. 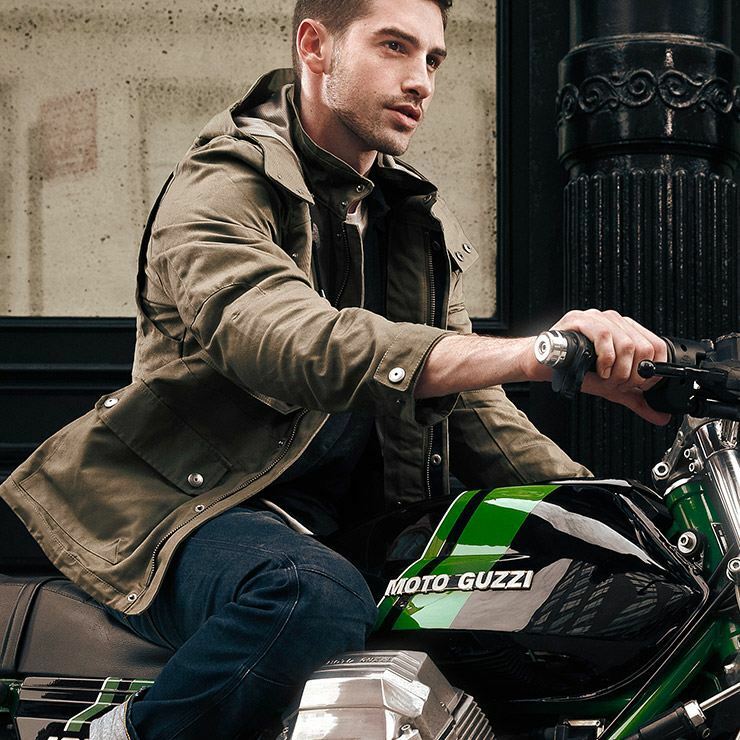 Their Urban collection has raised the bar in terms of style, build quality and value for money. 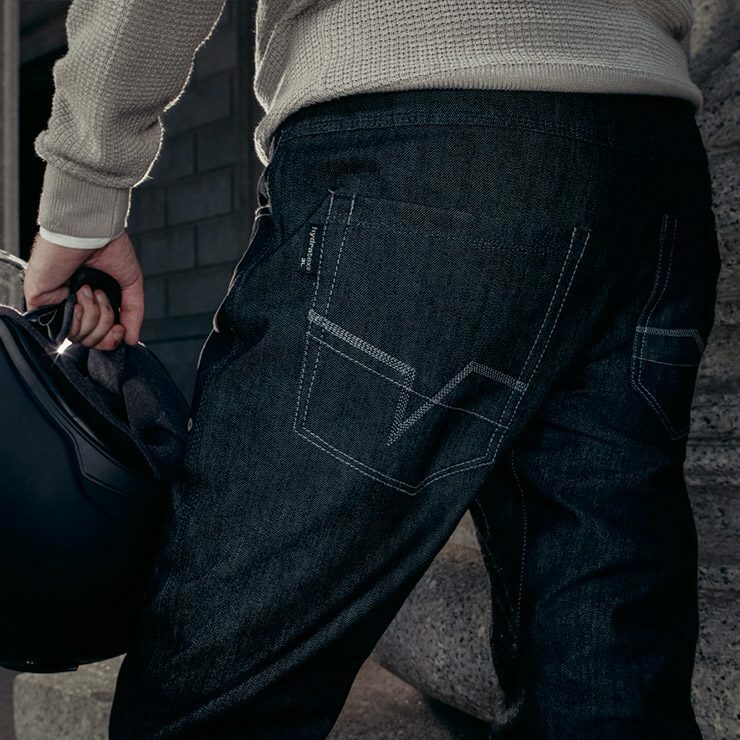 Many of the Urban Rider staff wear Rev'IT jackets, jeans and boots with good reason. They perform brilliantly but won't break the bank. 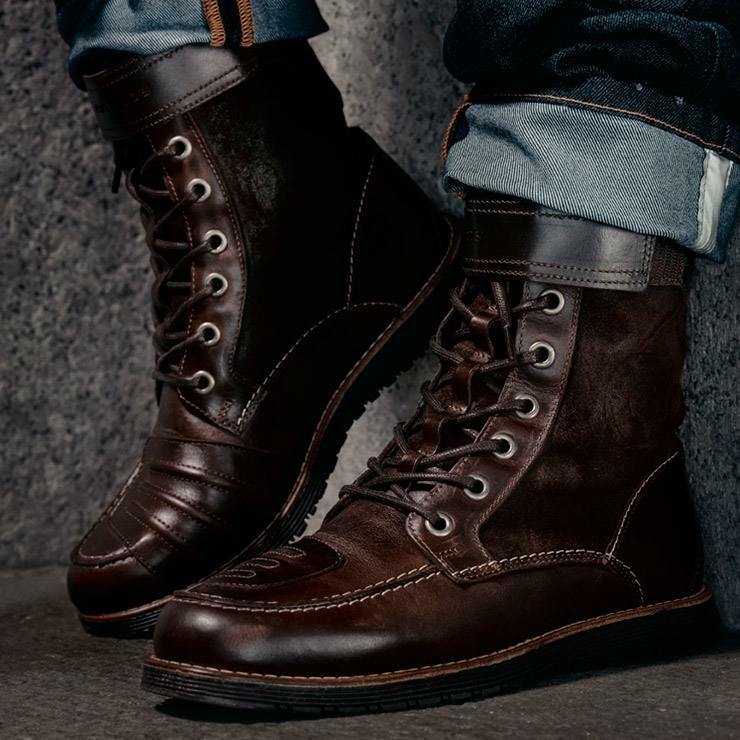 Water repellent boots in a full-grain brown bovine leather.